Dr. Hemant Sharma is a prominent name in the field of Joint Replacement, especially Hip Replacement Surgery and knee replacement surgery in India. Dr Hemant has a rich experience of 15 years in the field of Knee Replacement & Hip Replacement surgery. Dr Sharma has been associated with Princess of Wales Hospital, Bridgend, Morriston General Hospital, Swansea, University Hospital of Wales, Prince Charles Hospital, Merthyr Tydfil, UK. His last assignment was with University Hospital Llandough, Cardiff . Dr Hemant Sharma with his rich experience and education can easily be considered as one of the best Knee and hip replaement surgeons in India. Dr Hemant Sharma has done some of the most complex cases during his tenure as knee and hip replacement surgeon in India. 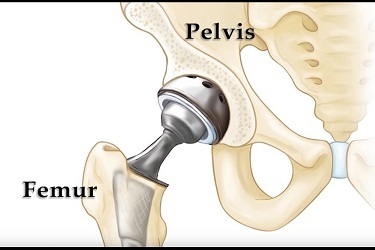 Currently Dr Hemant is working as Senior Knee & Hip Replacement Surgeon at Fortis Hospital, Gurgaon.